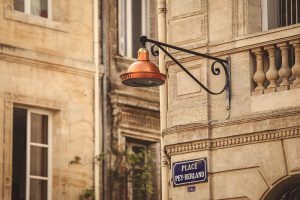 Beautiful Bordeaux a city on the move, continues to develop, grow, and attract Parisian executives, entrepreneurs and investors from France and abroad. A quick 2-hour LGV ride from Paris, Bordeaux’s exceptional architecture, exciting environment, and a booming economy have made it a winner! The city’s accolades include being the favorite city of Paris executives, and Lonely Planet crowned it the trendiest city in the world. 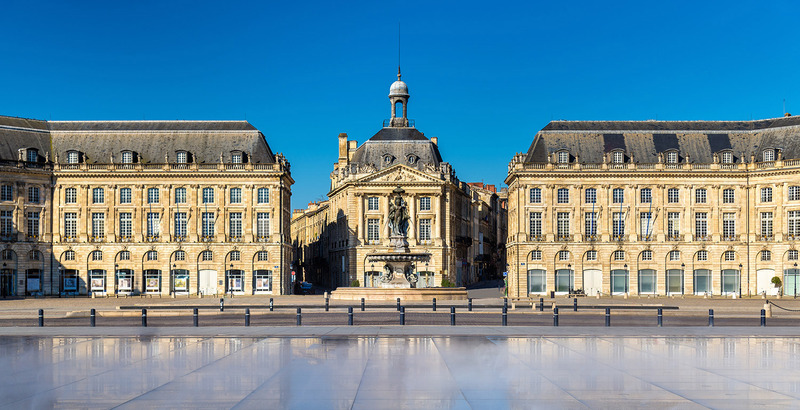 The Los Angeles Times calls Bordeaux a must-see destination and a Zipjet study gives it the honour of being the least stressful city in France. An added plus: Bordeaux is the city with the best restaurants! 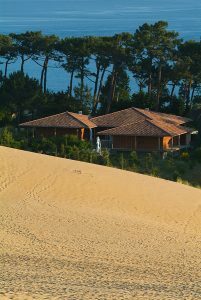 A quick trip on the LGV will bring you to the beautiful Bassin of Arcachon, home to tourist attractions like the stunning Dune du Pilat in the south, the highest sand dune in Europe. The glorious sunshine and long stretches of natural beauty that extend from the Pointe du Cap Ferret invite you to enjoy the beach, long walks, and experience a unique tradition of oyster farming. And of course, stop by and have a few! 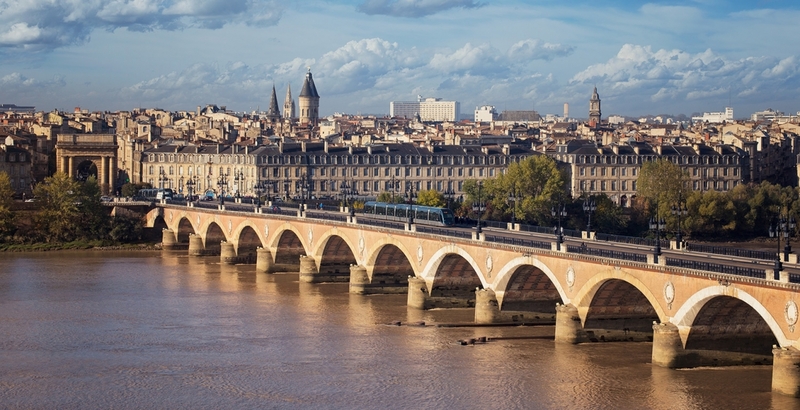 Being in the national and international spotlight has shown its profound impact on real estate prices in the region – they jumped 15% in 2017 in Bordeaux! This craze has revealed a tension in the local market: a signifiant shortage of good quality properties, the ability to act quickly, and most importantly, knowledge of off-market properties. Given this complex market, Homelike Home is your partner. Their in-depth knowledge of the region, key players, and the local market makes them your partner of choice to find a property that meets your needs. They respond quickly and ensure the process is smooth and painless from defining your needs to the final sale signature. Homelike Home, just like the name says, is your partner in finding the perfect place for you. We conduct the research based on your needs for rentals and ownership, for individuals, families, and professionals in Bordeaux and the metropolitan area, as well as in the Arcachon Bassin. But that’s not all; we also take charge of turnkey rental investment projects. Each project is individually defined based on YOUR needs. We follow up on any repairs/work; assist with furnishing and decorating and help with finding the first renters. 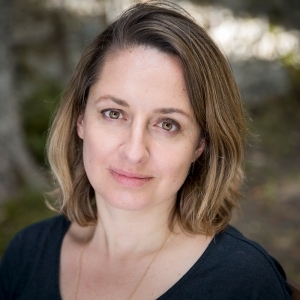 Originally from the Bordeaux area, Lara Bel is a professional business trainer. After a number of years in New York, she met Christine Pelosse in 2005. Gauging market needs, they developed Homelike Home in Paris. After 12 successful years of real estate research in Paris, Lara is happy to be back to her roots. It would be her pleasure to accompany you with her team for all your real estate projects in the Bordeaux region, and the Arcachon Basin. Lara and her team will help you find what you need, a primary residence, a secondary haven, turnkey rental investment, and business premises. Looking for a typical charming Bordelais town home at St Genès? A unique loft in the Chartrons area? An investment rental in Talence? Offices in the Golden Triangle area? A beautiful beachside weekend home in Arcachon or Cap Ferret? Call us, we’ll find them for you! If you’re looking for a property in Bordeaux or Arcachon, contact Lara Bel to discuss and develop your project. Lara Bel and Homelike Home will make your project a reality!